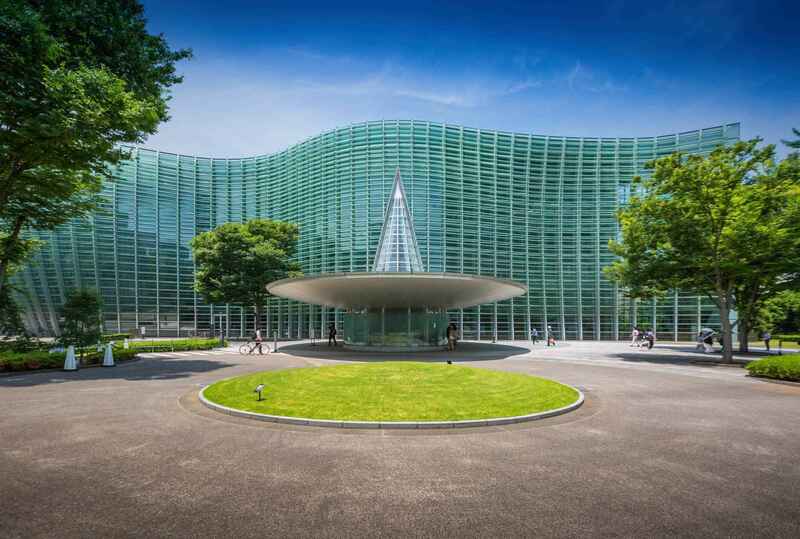 The National Art Center, Tokyo (国立新美術館 Kokuritsu Shin-Bijutsukan) (NACT) is a museum in Roppongi, Minato, Tokyo, Japan. A joint project of the Agency for Cultural Affairs and the National Museums Independent Administrative Institution, it stands on a site formerly occupied by a research facility of the University of Tokyo. The building has been designed by Kisho Kurokawa. It is one of the largest exhibition sites in Asia. Access is from Nogizaka Station on the Tokyo Metro Chiyoda Line. Unlike Japan's other national art museums, NACT is an 'empty museum', without a collection, permanent display, and curators. Like Kunsthalle in German-speaking regions, it accommodates temporary exhibitions sponsored and curated by other organizations. The policy has been successful. In its first fiscal year in 2007, it had 69 exhibitions organized by arts groups and 10 organized by NACT. Its Monet exhibition, held between 7 April and 2 July 2007, was the second most visited exhibition of the year, not only in Japan but in the world. 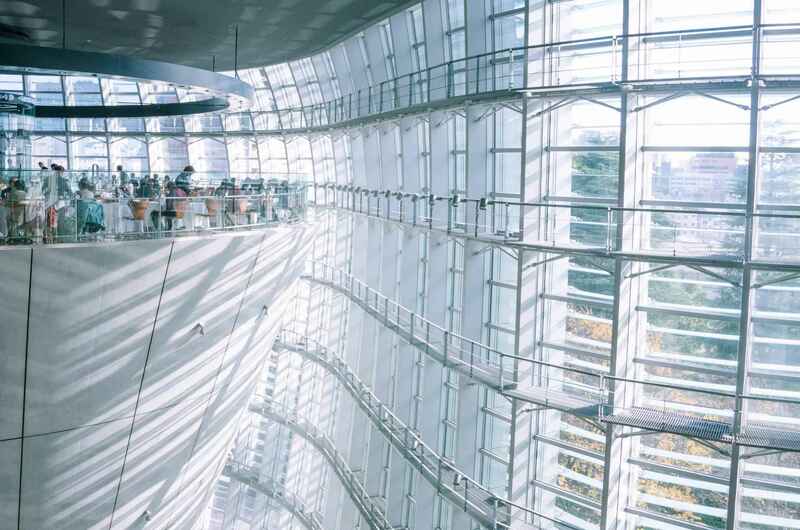 The National Art Center | eTips Inc.